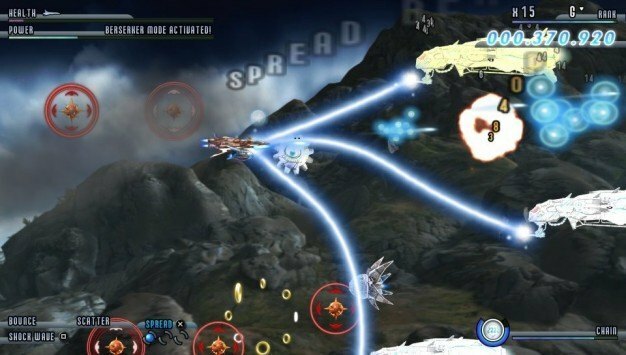 There have been no shortage of bullet hell shooters for the PlayStation platform over the years, and with the inclusion of Resogun on the PS4 and more recently the Vita, it looks as though that trend is going to continue. 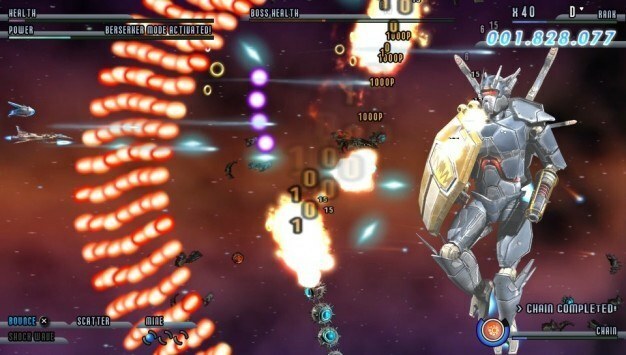 News out of Hong Kong this morning is that developer and publisher Eastasiasoft, along with development partner SideQuest Studios, have announced that their shoot ’em up game Söldner-X2: Final Prototype is launching on PS Vita this month and will be available in North America on March 17th for $9.99. Releasing alongside the core game will be Söldner-X2: Final Prototype – The Last Chapter, which will include three additional stages, 13 challenges and 11 trophies. The add-on will be available for $4.99, and a bundle containing the game and the add-on will be available for $12.99. All versions will support the Cross-Buy functionality. Söldner-X2: Final Prototype on the PS Vita system is a console perfect port, running at 60 frames per second with next to no load times. The game will support a new trophy set and new high score tables for those who like to lord their shoot ’em up skills over their friends. 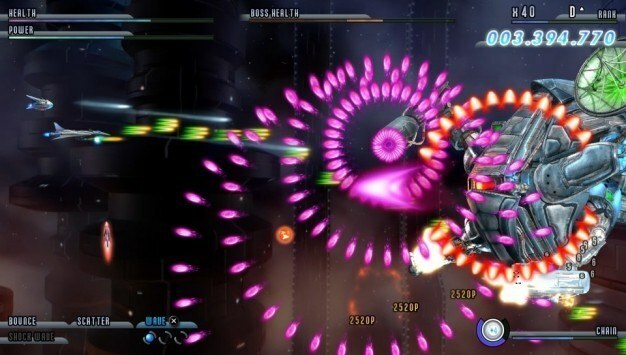 The original Söldner-X 2: Final Prototype released on the PS3 on December 4, 2008. Delivering a must-have shoot ’em up experience while blending classic gameplay with astonishing audio-visuals, the Söldner series is hailed as one of the best shooting games in the genre. Gameplay features included up to 10 action-packed stages, a dynamic score-linked difficulty system, a challenge mode that allowed players to unlock bonus features and rewards, online high score tables and replay file sharing, devastating limit attacks, an adrenaline pumping soundtrack with 30 unique tracks, and much more. Here’s a few images to whet your appetites while you wait for the March 17th release. You’re welcome!